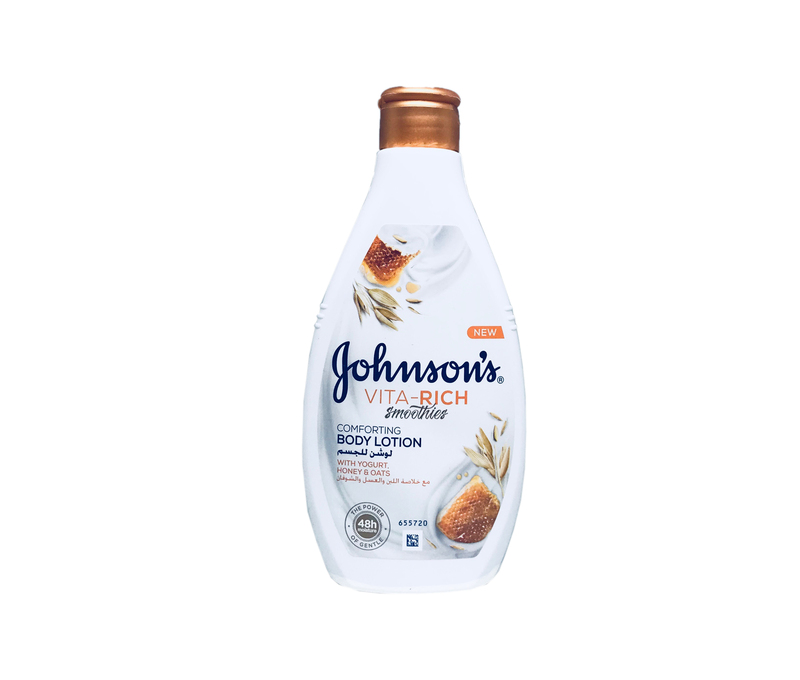 Delight your senses with this luxurious body lotion enriched with yogurt concentrate, honey and oats. Its non-greasy fromula nourishes and comforts dry skin, keeping it moisturised for 48-hours. Use lotion daily to comfort and nourish your skin. The lotion can be used on your whole body and applied to areas that dry out more such as elbows, knees and heels. For deliciously scented skin that feels soft and looks beautifully vibrant, apply after shower or bath to lock in the moisture. Use as much as you see fit – a little goes a long way! Use externally and avoid direct contact with eyes.